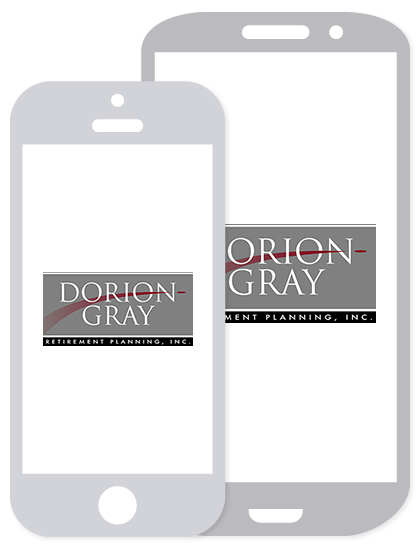 Dorion-Gray Capital Management® Weekly Commentary October 26, 2015 | Dorion-Gray Retirement Planning, Inc.
U.S. stocks rose sharply Thursday and Friday, led by a rally in tech shares. The advances brought the S&P 500 into positive territory for the year. Other encouraging news included a rebound in healthcare shares and another rate cut in China. For the week, the Dow rose 2.56 percent to close at 17,646.70. The S&P gained 2.09 percent to finish at 2,075.15, and the NASDAQ climbed 2.97 percent to end the week at 5,031.86. Tax receipts during fiscal year 2015 (i.e., the 12 months ending Sept. 30, 2015) were $3.249 trillion. Individual income taxes accounted for $1.541 trillion, the most 1040 taxes ever collected by the IRS during a single tax year. Individual income taxes were $899 billion just five years ago during fiscal year 2010 (source: IRS, BTN Research). During fiscal year 2015 (the 12 months ending Sept. 30, 2015), the United States had a $438.90 billion budget deficit. During fiscal year 2015, the United States increased its national debt by $326.55 billion to $18.151 trillion (source: Treasury Department, BTN Research). In spite of tumbling 20.5 percent on a single trading day on Monday, Oct. 19, 1987 (28 years ago last Monday), the S&P 500 gained 5.3 percent (total return) for the entire 1987 calendar year (source: BTN Research). The final months of the year are a good time to evaluate your financial situation and consider moves that could provide future payoffs or savings on your 2015 tax return. Begin by reviewing where your money went this year, determining what spending could be reduced and setting savings goals for 2016. Next, take a focused look at recent health expenses to see if another insurance plan would better suit your needs. If you’ve met your deductible, it’s a good time to schedule doctors’ appointments, procedures or surgeries you’ve been putting off. If you have a flexible spending account that doesn’t include a grace period or carry over option, be sure to use any leftover funds by the end of the year. Then evaluate other types of insurance policies. Do you have adequate life and disability coverage? An umbrella liability policy? What about long-term care? Review your investments’ performance over the past months to decide if you need to rebalance your portfolio. 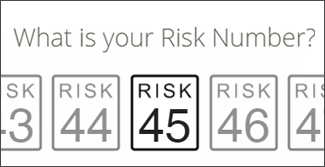 If you are over 70 ½ years of age, make sure you take your required minimum distribution from your 401k or traditional IRA before year’s end to avoid paying a penalty. (Roth IRAs do not require distributions during the owner’s life.) If you’re still working, check to see if you’ve maximized contributions to your retirement accounts. Deposits to your 401k, 403b, 457 or traditional IRA may reduce this year’s IRS bill. Adding money to a Roth IRA may be a better move if you expect significant income in your retirement years. Forecast your taxable income to see if your withholding should be increased to avoid an underpayment penalty or whether you need to come up with additional deductions. If you achieved big capital gains, you might reduce your tax liability by selling some stocks that are trading below what you paid for them (especially if you think they won’t turn around). If you plan to itemize, you might want to make extra charitable donations before the end of the year. If you’re a parent or grandparent of college-bound children, consider adding to their 529 plan. Although these contributions aren’t deductible on your federal taxes, they will grow tax-deferred. And many states offer deductions or credits for them. We’re committed to helping you save and achieve your financial goals. Call our office for a comprehensive review of your investments, insurance and expenses.